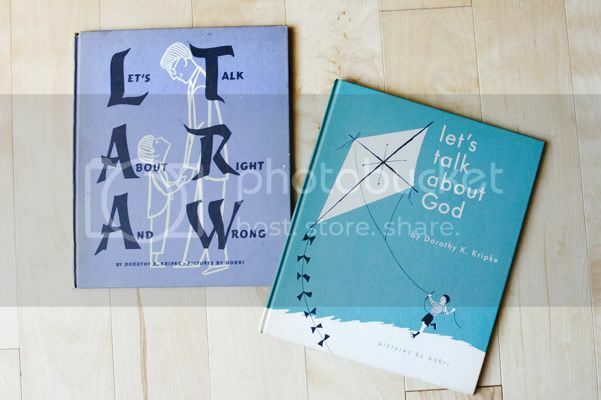 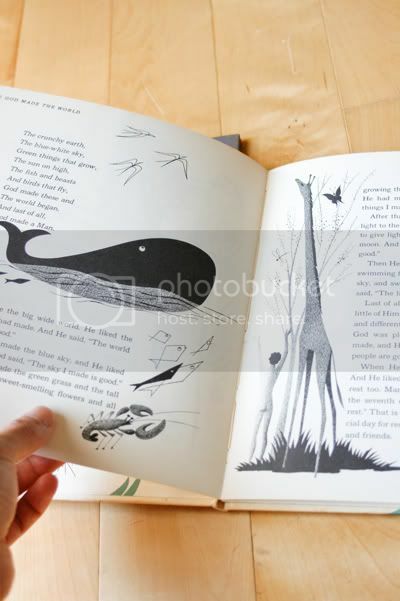 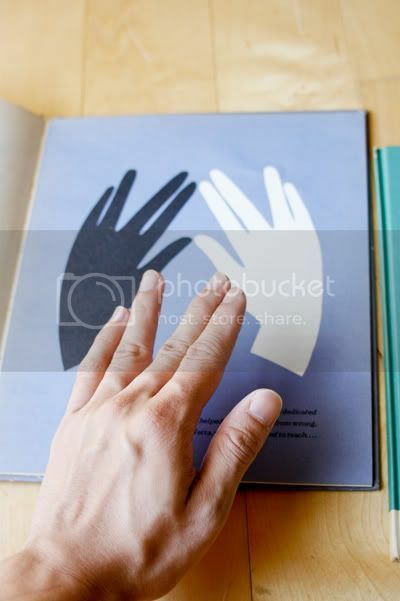 I was really drawn to the illustrations from these Jewish children's books, Let's Talk About God and Let's Talk About Right and Wrong by Dorothy K. Kripke. 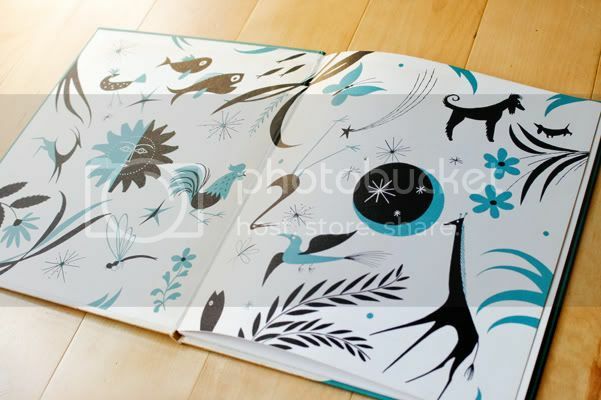 They were published in the 50's and the illustrations are by Vladimir Bobri. 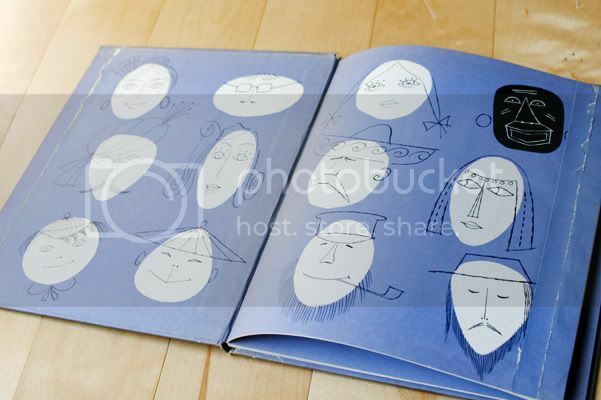 I love the combination of solid shapes and simple line drawings, especially the one with faces of different ethnicities.